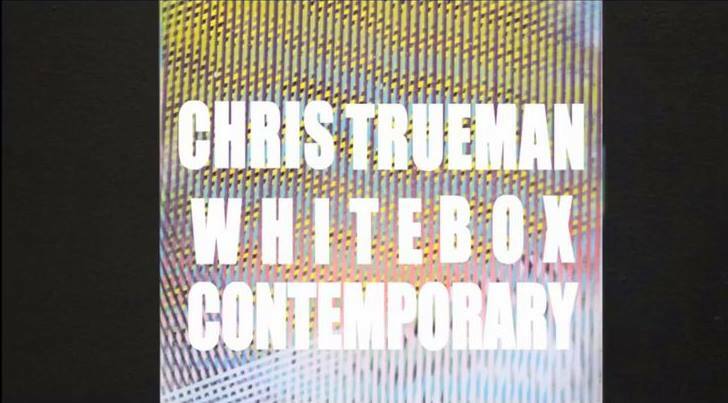 Chris Trueman, LINEAGE, at White Box Contemporary gallery, now showing. For his third solo exhibition with White Box Contemporary Trueman expands on a developing body of work that revolves around the construction of paintings that inhabit precarious and unstable territory. Trueman creates visual tension by combining seemingly irreconcilable strategies of painting and various historically informed motifs and styles. The paintings for this new exhibition push the boundaries of how we see and experience paintings by employing a mixture of high-contrasted stripes, moirés and complex layering. These truly dynamic paintings toy with the typical power structure of viewer/object through a strategy of partial disclosure and quite simply refuse to sit still. The work is diverse, playful and underscore a deep exploration of the painting medium that Trueman has undertaken. 2013 has seen a burst of activity for Trueman. The young artist began the year with his first solo museum exhibition at the new Museum of art and History in Lancaster, which received a Huffington post review. 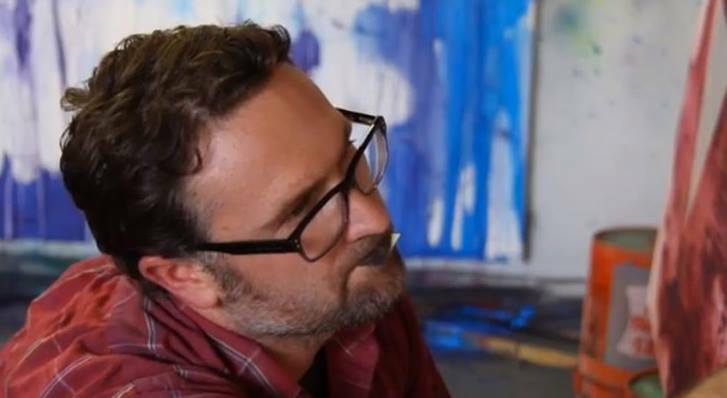 His work was included in the New American Paintings publication edition 103, featured in Fabrik Online magazine and on the Huffington Post Imageblog. He received a glowing review for his two person show in Washington DC in the Washington Post. His work has been exhibited at the Dallas Art Fair, Pulse New York and will be featured later this year at Art Aspen, Houston Fine Art Fair, Art San Diego and Miami Pulse. White Box Contemporary was established in 2011 by art dealer Alexander Salazar as a contemporary art program that focuses on historically relevant, innovative and pioneering exhibitions spanning a range of media. The gallery represents a distinct group of artists with strong exhibition histories, burgeoning careers and whose work can be found in museums and major collections throughout the world. The gallery’s program helps to cultivate the careers of emerging artists by mounting challenging exhibitions and through various partnerships with public cultural institutions. White Box Contemporary is actively engaged with many philanthropic projects and events and remains dedicated to building community through arts involvement.